The AMBA Annual Event is the longest running and largest event of its kind empowering future Asian American leaders while providing companies wonderful opportunities to recruit top talent from this highly coveted pool of candidates. 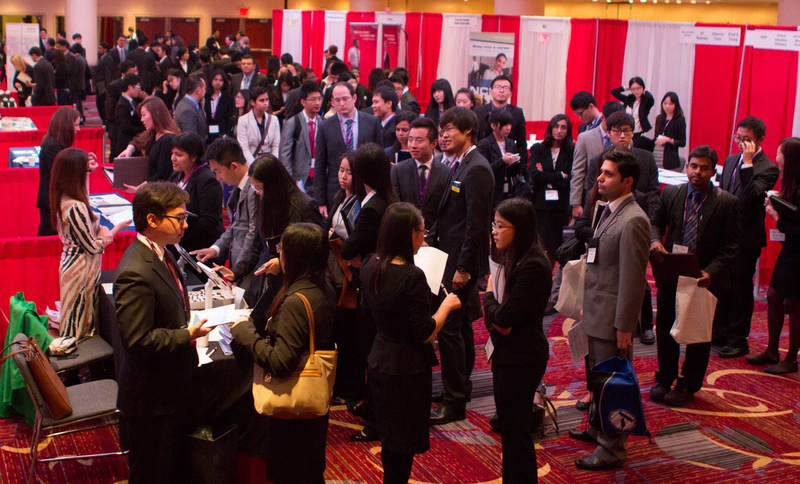 In an effort to help companies hire beyond MBA talent and a fuller spectrum of candidates, the event is taking place in conjunction with our 17th Annual Asian Diversity Career Expo. With this alliance, companies will now be able to participate in just one event to connect with MBAs as well as B.S. & M.S. candidates in science, IT, and engineering. Questions? Please send conference inquiries to amba.conference@AsianMBA.org.